In a quiet Alaskan setting. Clean, quiet and excelent value. Christy is the pefect hostess, mixing the chatty enthusiastic and “leave you at peace”. Be sure to read the email explaining how to find it – not all GPS systems reveal how to find this secret. And as many other followers mention, the sourdough pancakes are surreal. My plateful was very quickly demolished. Everything! Clean, comfortable, quiet, this place is AMAZING! Christy is great, breakfast was perfect, we will be repeat guests. Wow, very clean and comfortable place! You can always tell how much a B&B loves their customers by how comfy the mattresses are, and I’ll tell you what, THEY ARE AMAZING! Thanks Antlers rest! I’ve lived in the area for more than seven years, which means I can give you all the best tips as you tour the region. Ask about fishing or hunting trips, sight-seeing areas, or shops and restaurants. I can give you the local perspective on the town and help you find an off-the-beaten-path activity. But I can also direct you to some of the can’t-miss opportunities the area offers. Alaska has some of the most striking scenery in the nation—especially the Copper River Valley. 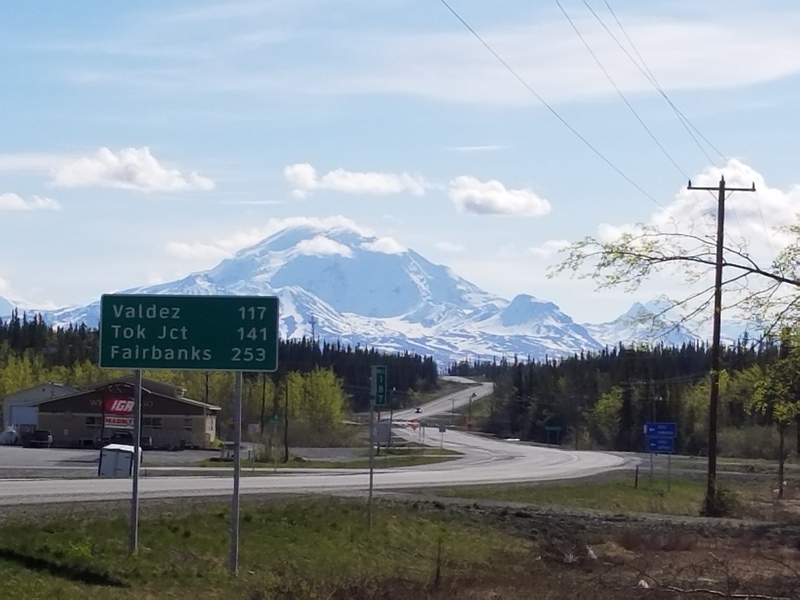 Whether you’re visiting a nearby national park or you’re here for the salmon and the view, make your visit to the Copper River area complete and comfortable by staying at Antler’s Rest Bed & Breakfast. 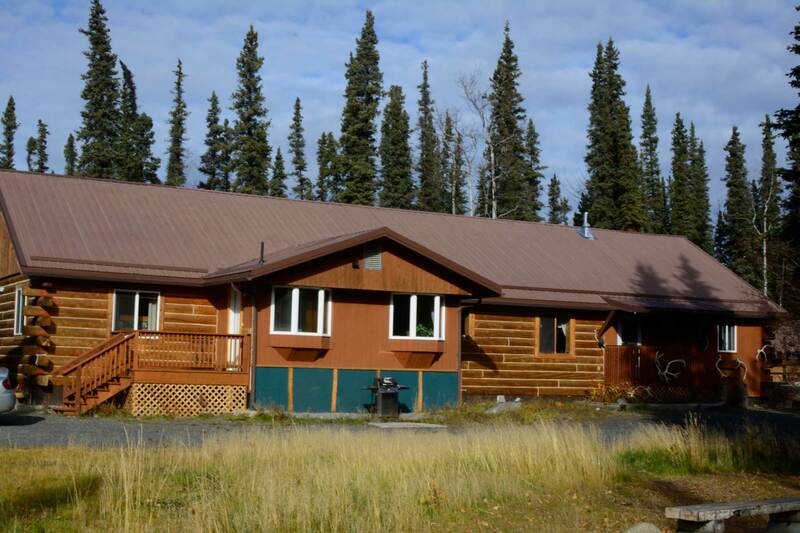 When you look for lodging in Alaska, you need a bed and breakfast with the right ambiance and the right location. 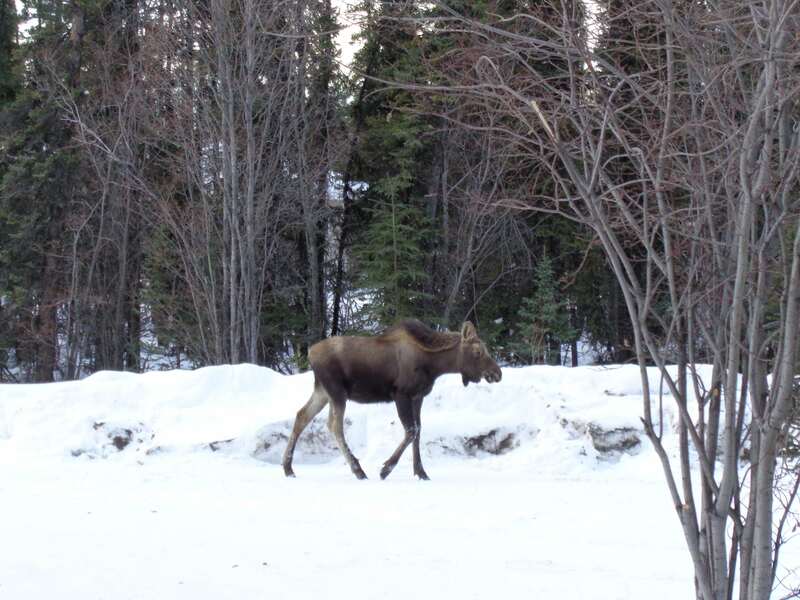 Along with offering cozy lodgings, Antler’s Rest B&B is located minutes away from McCarthy, Kennecott and the Wrangell-St. Elias National Park and Preserve. You can step out our front door and wander down to the grocery store, gift shop, native Alaskan arts shop, post office, and an easy-to-access hike. Antler’s Rest B&B offers several types of rooms that can accommodate any type of visitor. Whether you’re traveling with family or friends or you’re seeing the sights on your own, you’ll find a comfortable room with all the amenities you need for an enjoyable stay.